Walking The Journey Together Watch us Grow! Join us in creating a Centre of Excellence in South Simcoe. We are joining together with our community to build a Centre of Excellence that will benefit all of us. 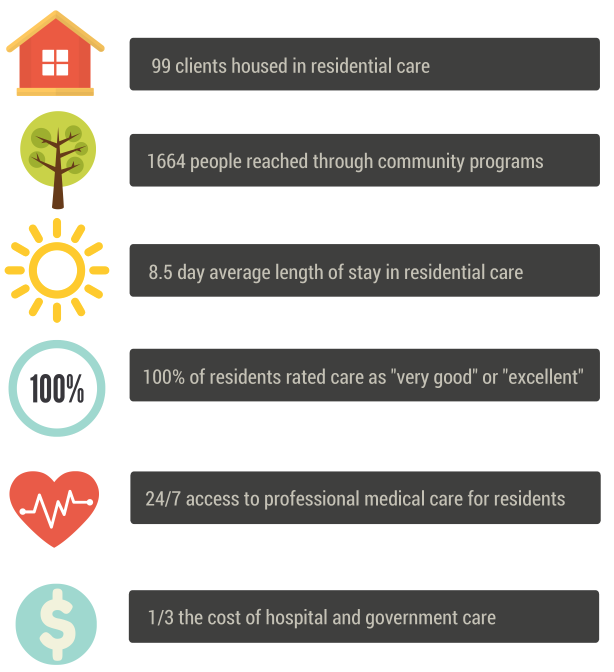 What does Matthews House Hospice offer our South Simcoe community? We believe that your donation can make a difference. We are here for South Simcoe. Your donation shows that you believe in what we do. By walking the journey with us, here’s what we will create together. and make a difference in South Simcoe.